advertisingERP is focused on delivering a complete business operating system for sell-side publishers and agencies on the cloud. 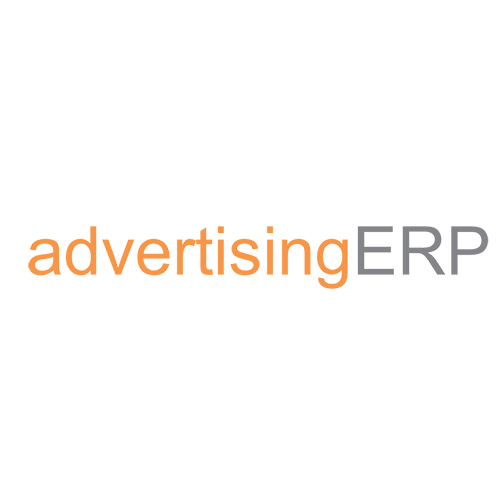 advertisingERP builds solutions that connect business technology with advertising technology and leverage these connections for workflows and tools that help simplify the way companies sell, traffic, and bill inventory. The company’s solutions and services help businesses simplify their processes, breaking down data silos and reducing the manual tasks them slow them down and add costs. advertisingERP is an end-to-end cloud software platform for the advertising industry. It connects business technology with advertising technology and enables publishers and agencies to sell, execute, optimize, and bill ad campaigns quickly and efficiently.